Professor Dent (Anthony Dawson) gets his instructions from Dr. No on a Ken Adam-designed set. Dr. No, the first James Bond film, had a modest $1 million budget. 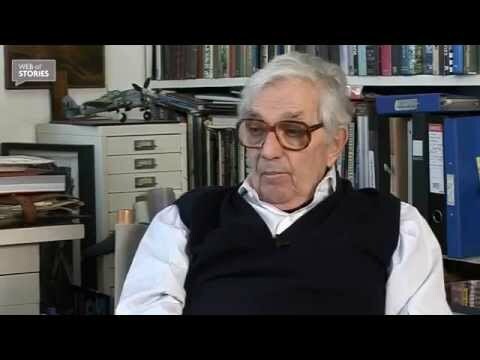 Ken Adam, the movie’s production designer, performed some magic that disguised that fact, making the film look more expensive than it really was. 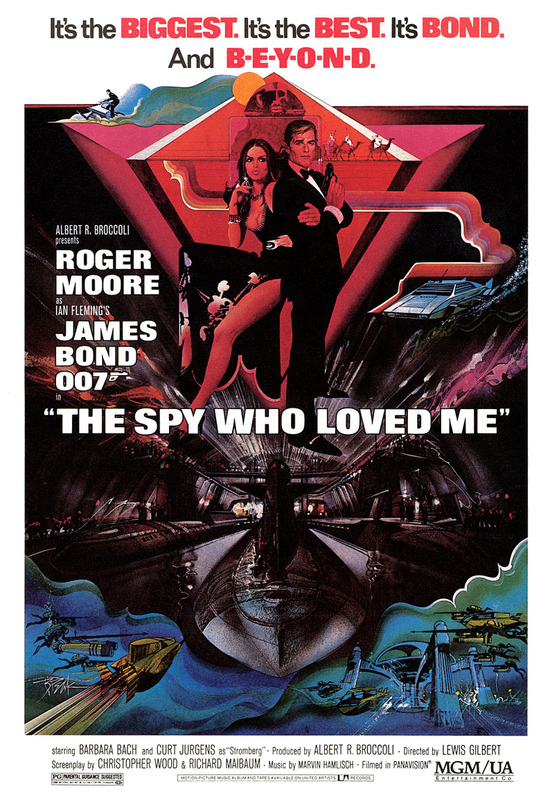 In doing so, the designer helped make James Bond’s world a special one. 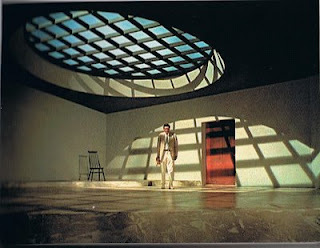 Adam’s work on the initial 007 film included Dr. No’s living quarters, a mix of modern and antique; a mostly empty room with a large circular grille in the roof where an unseen Dr. No (Joseph Wiseman) provides instructions to his lackey Professor Dent (Anthony Dawson); and Dr. No’s control room, complete with nuclear reactor, perfect for any ambitious villain. In any case, 007 producers Albert R. Broccoli and Harry Saltzman, after having to forgo Adam’s services for From Russia With Love, made sure the designer was on board for Goldfinger. Adam’s sets got more elaborate. Some had moving sections, such as the room Goldfinger describes his plans to raid Fort Knox. Of course, there was the interior of Fort Knox itself. 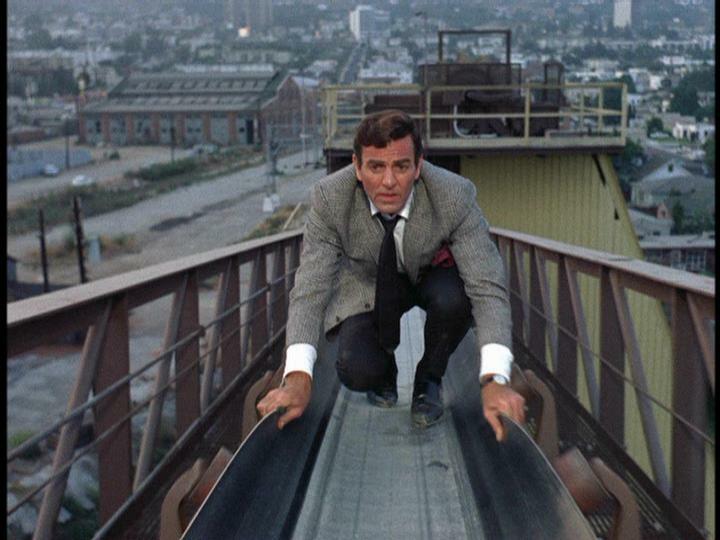 Adam’s work influenced other ’60s spy movies. 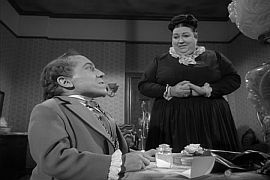 Films such as Kiss the Girls and Make Them Die and The Ambushers had scenes where a villain has quarters with moving sections. Adam, though, got more money to play with than his rivals, coming up with the Disco Volante (where a lead hydrofoil could separate from the rear section of the craft) in Thunderball and Blofeld’s volcano headquarters in You Only Live Twice. Adam (b. 1921) was already a veteran designer when Dr. No came along. He helped make Bond movies special. 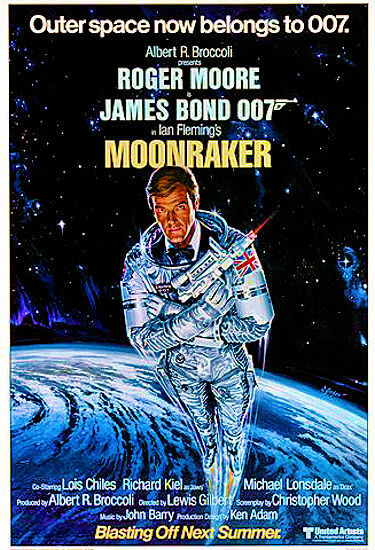 Adam has worked on less than one-third of the Eon Productions-produced Bond movies and his last 007 credit was 1979’s Moonraker. But his work still stands out and remains the standard others are judged by.